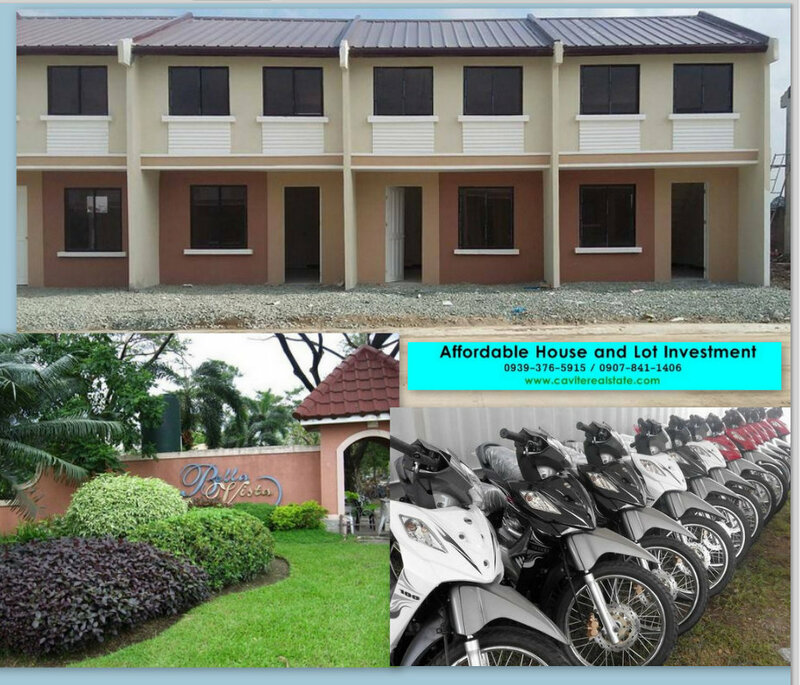 Deca Homes Cavite motorcycle promo extended until September 30, 2015. Grab it NOW, it is your free service in your own community. located along Arnaldo Highway Brgy. Santiago General Trias, Cavite. Interested buyers must complete the requirements within 7 days after the reservation fee. Motor can get upon loan take-out to PAG-IBIG ( estimated 6,414 per month ). 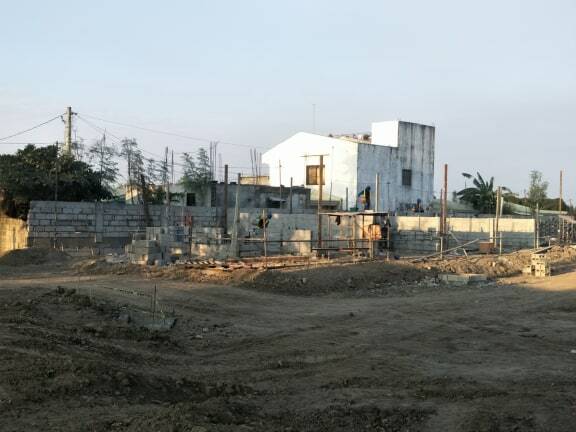 Ready For Occupancy townhouse are now available. For concern and other details, don't hesitate to contact the number on this website.